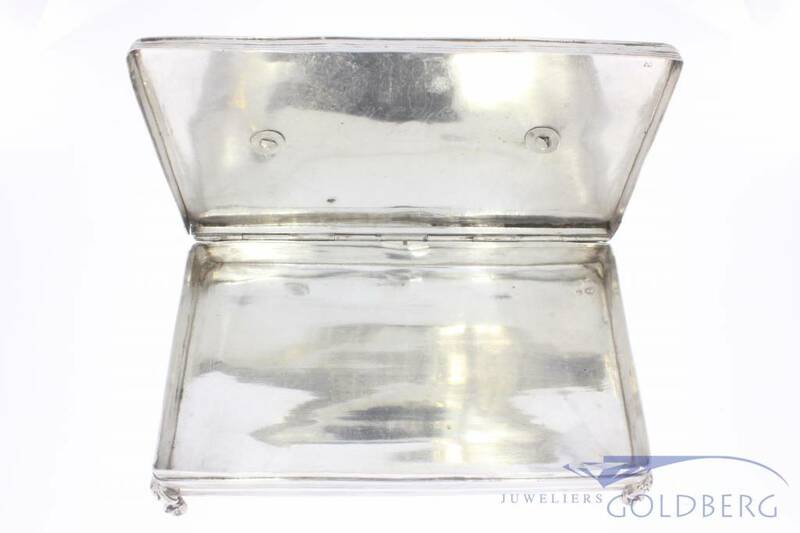 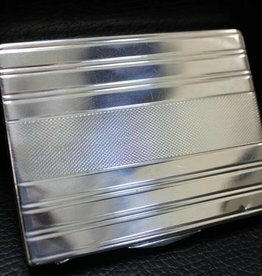 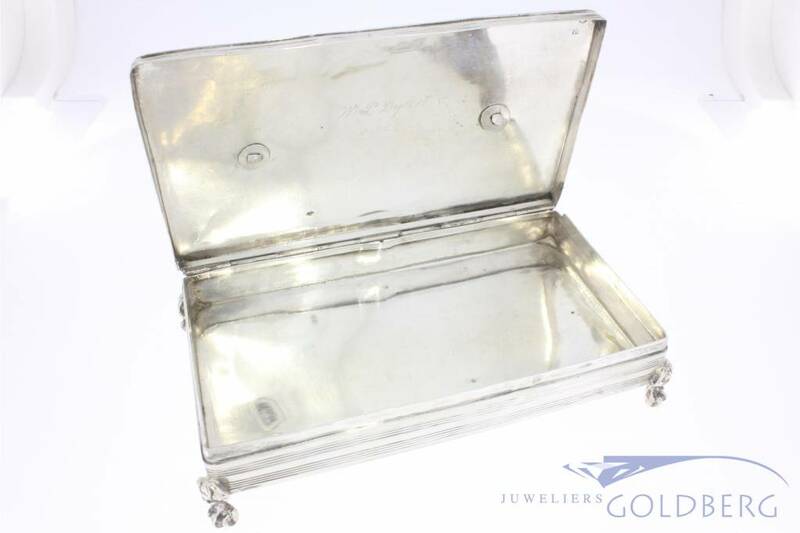 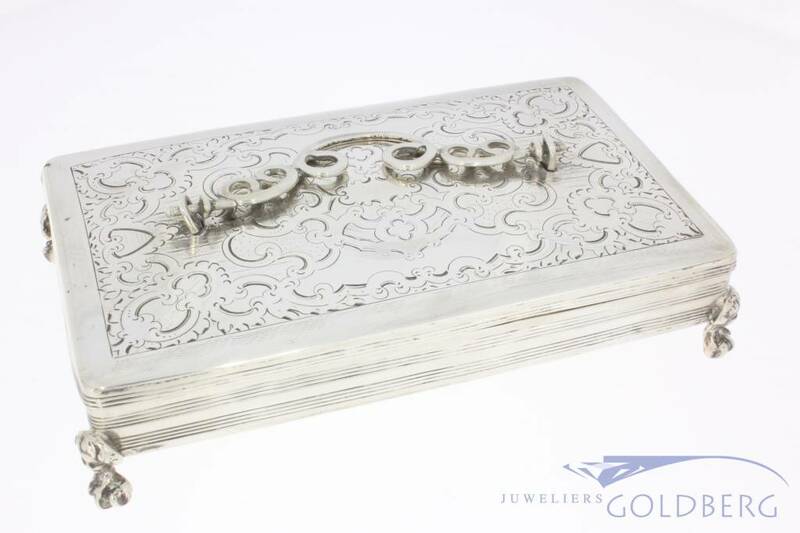 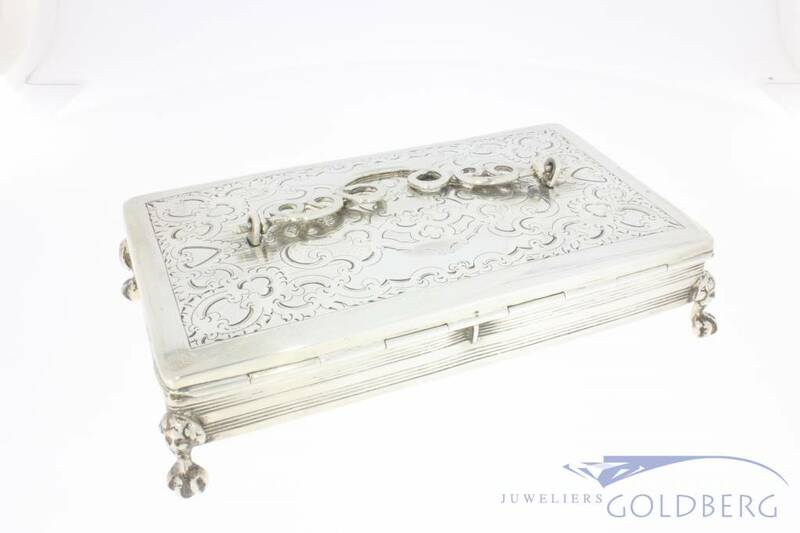 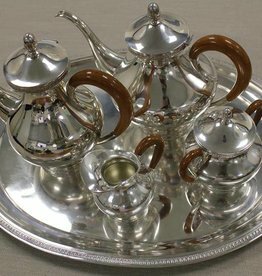 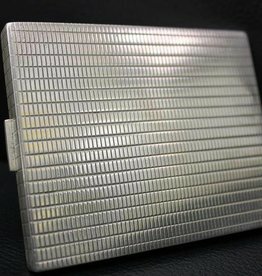 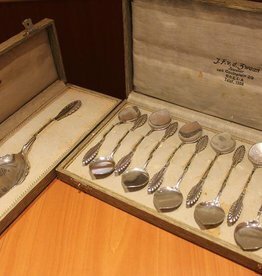 Very beautiful antique silver spoon box from 1854 by silversmith Cornelis van Dam Kooyman, working in Schoonhoven (The Netherlands) from 1837 to 1862. 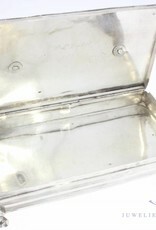 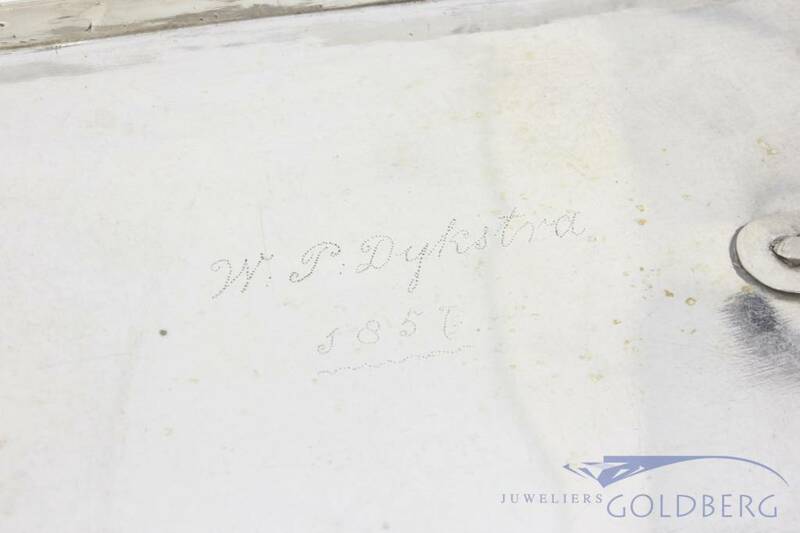 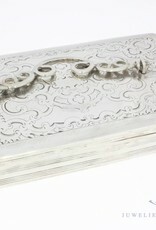 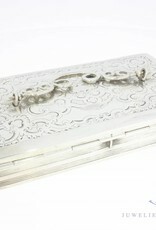 Engraved with small dots on the inside of the box is the text "W.P. 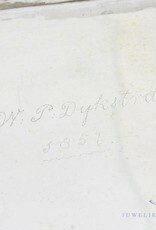 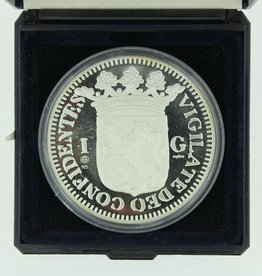 Dijkstra 1857". 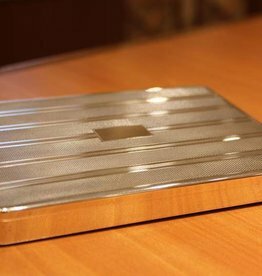 The box measures: (the legs included) 14cm long, 8.5cm wide and approx. 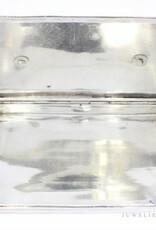 3.5cm high (including handle in lying position).